When it comes to replacing missing teeth, there is no solution as durable, as attractive, and as seamlessly lifelike and long-lasting as dental implants. Our dentists have received advanced training in this state-of-the-art service and provide the most precise treatment possible with 3D guided surgery and other revolutionary tools. 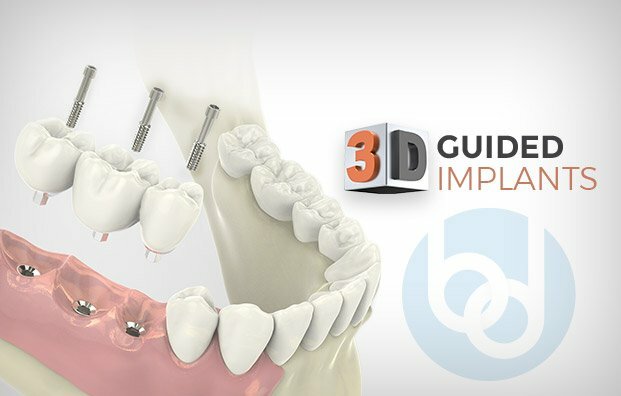 Talk to us about our payment plans for dental implants! Patients can regain a complete, confident smile with payments as low as $125 a month here in Carrollton, TX.